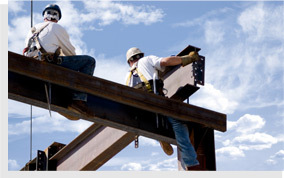 As well as providing superior steel fabrication and welding, we also provide an on-site steel erection service. Having us erect the steel as well as fabricate it means that you can rest assured that your project will progress as you need it to, at the rate you need it to. 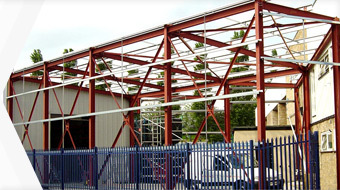 Our steel erectors work to industry regulations and can be on-site within a few hours of you placing your order. We know that you want your project to run smoothly, and we’re committed to a high quality, efficient service to help it do so.